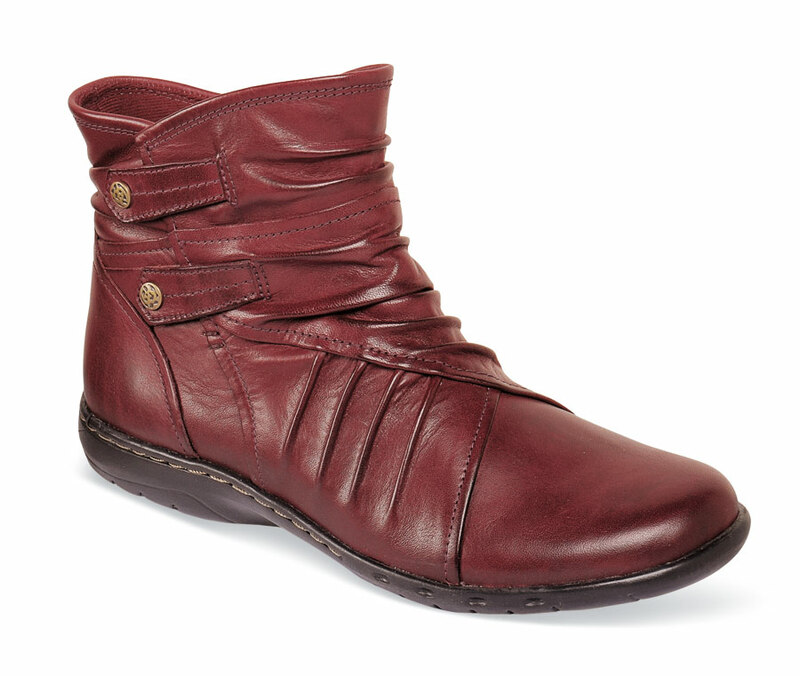 One of the best fitting styles from Rockport’s Cobb Hill collection, the “Pandora” boot has stylishly pleated leather vamp and side zipper closure for easy access. Breathable brushed fabric linings. 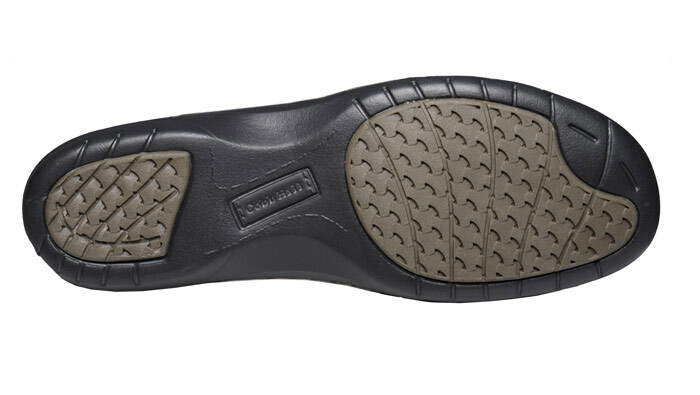 Removable foam padded insole. Flexible, long-wearing outsole with 1 inch heel height. Originally $134.95. Women’s sizes 7–10 and 11 in a roomy 2E fit.